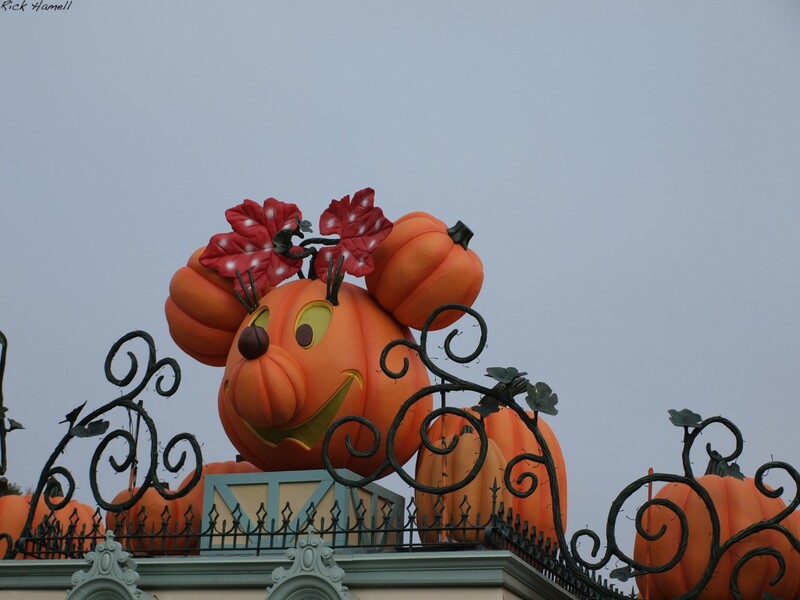 Our trip to Disney coincided with the beginning of the Halloween Season. As such, major portions of the park were decorated for the season. The VERY first stop for us was my second favorite ride. 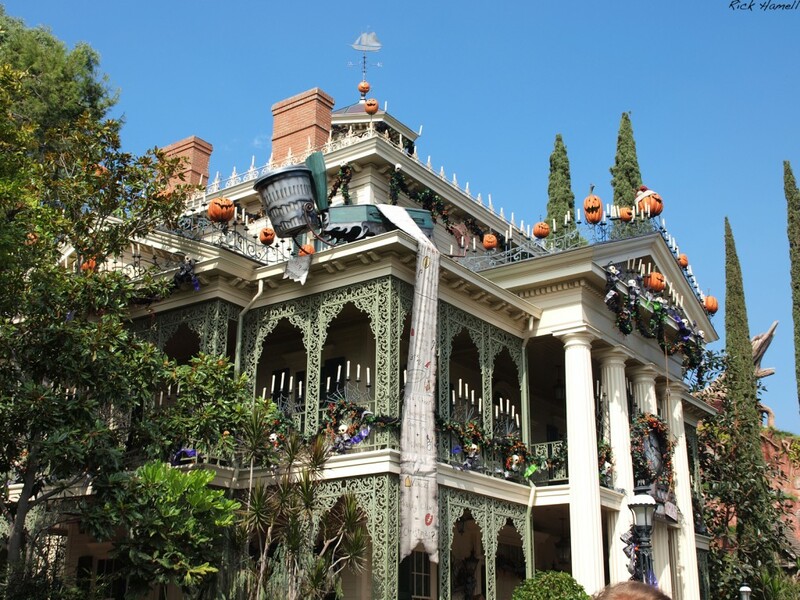 The Haunted Mansion. It was decorated for “Nightmare Before Christmas,” which I thought was pretty cool. Unfortunately, my favorite ride, Pirates of the Caribbean was closed for maintenance. 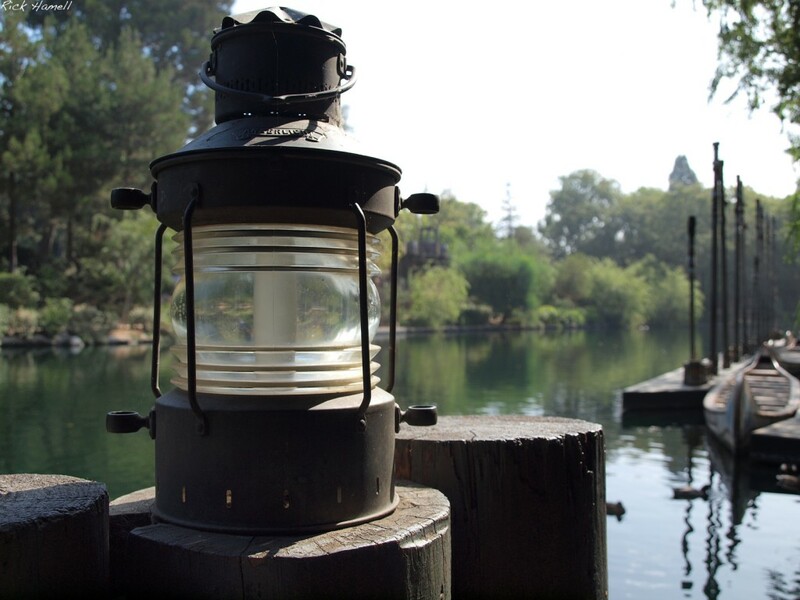 But I did see this forlorn little lantern sitting on a post nearby. 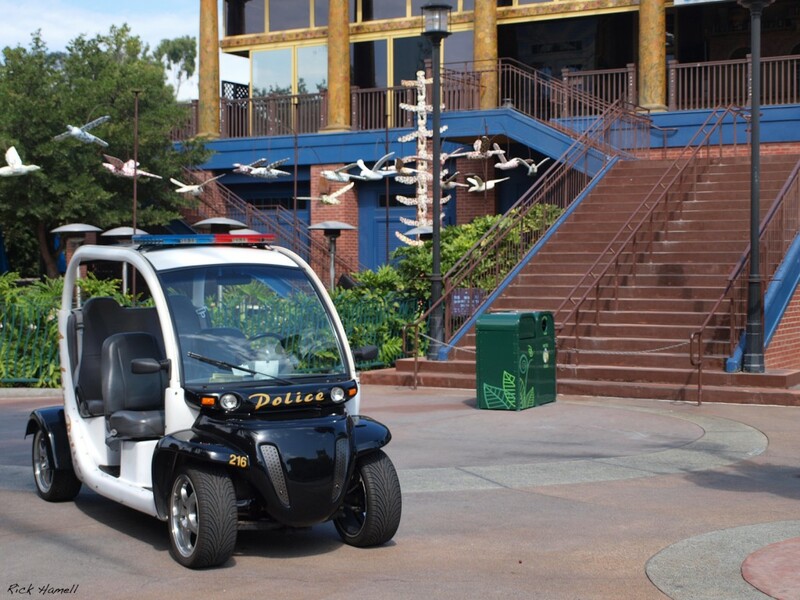 During lunch, in Downtown Disney, noticed this “Police Car.” Looks pretty legal to me.